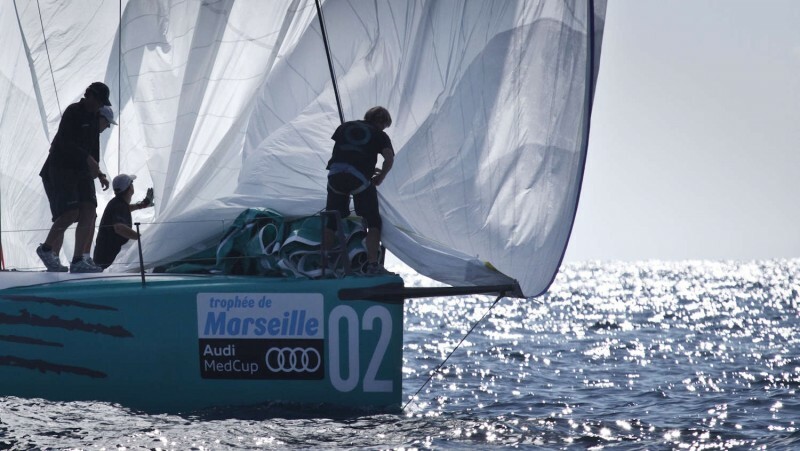 The yachts are getting prepped and in just a few days the Audi MedCup sailing circus will be in full swing in one of it's favourite venues in the series. 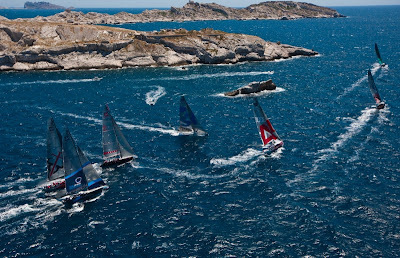 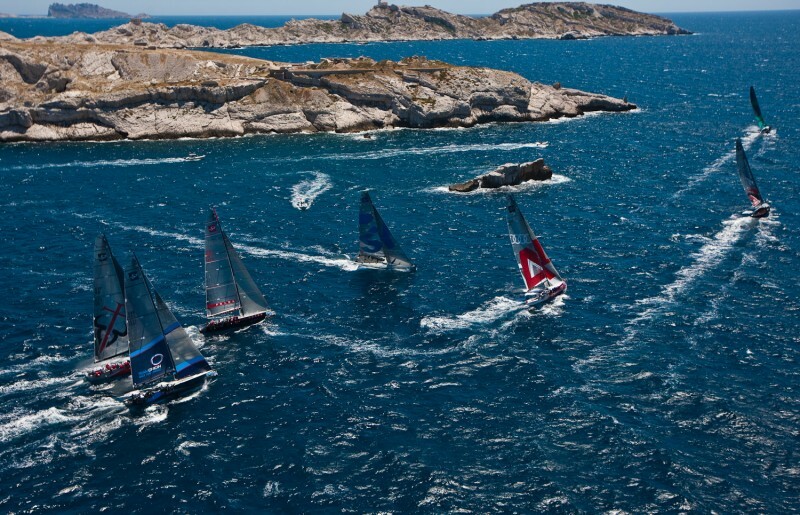 Everyone adores competing in Marseille. On offer is a great range of wind conditions with an onshore atmosphere that is unique thanks to the enthusiasm of the crowd and fantastic French cuisine at a time of year when the waterfront truly comes alive.